Shallot Substitutes - What to use When you Don't Have Time To Shop? 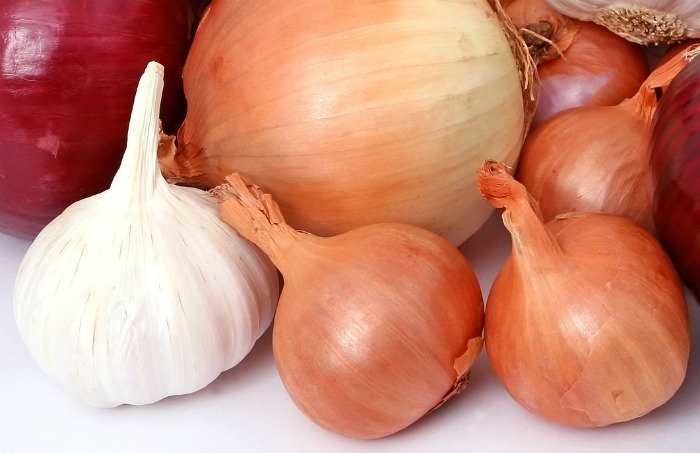 Shallots are a small bulb like plant with a taste that is somewhere between garlic and onion. The flavor is milder and sweeter than onions. But what can you do if you don’t have time to shop, or can’t find shallots for your recipe? Use these shallot substitutes, instead! There are many types of this the allium family. Shallots are one of them. Find out about the onion varieties here. Knowing what foods work as replacements for others can be a big timer saver in the kitchen. See my list of heart healthy food replacements here and some gluten free substitutes in this post. It’s possible that you may find that stores either don’t stock shallots, or they might cost more than you want to spend. Also, you might have run out of shallots and don’t have time to run to the store. If your recipe calls for shallots and you don’t have them on hand, these substitutes for shallots will work in a pinch. While onions have a stronger flavor than shallots do, they can still work if you are out of the real deal. Generally speaking, you can substitute onions for shallots 1:1. But if the recipe calls for more than one half cup of shallots, go easier on the onions, or the flavor will be too oniony. When using white onions as a substitute add a pinch of garlic powder or some minced garlic to the onions. This will give them the onion/garlic flavor that is more like shallots. Also note that substituting onions for shallots works best for cooked onions. If you use them raw, they will be overpowering to the recipe. 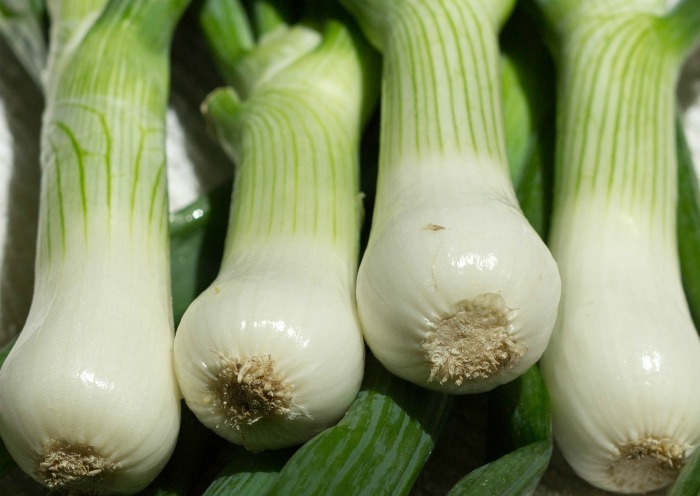 A great shallot substitute is to use green onions, or scallions in place of shallots. Another names for scallions is spring onions. Scallions have a naturally milder flavor than onions, so they are excellent as a replacement for shallots in salads and uncooked recipes. The flavor of the scallions will be enhanced is you add a bit of garlic powder, or minced garlic as well as the white part of the scallion. The green part of leeks makes a great substitute for shallots. Leeks are quite mild and can be substituted 1:1 for shallots. 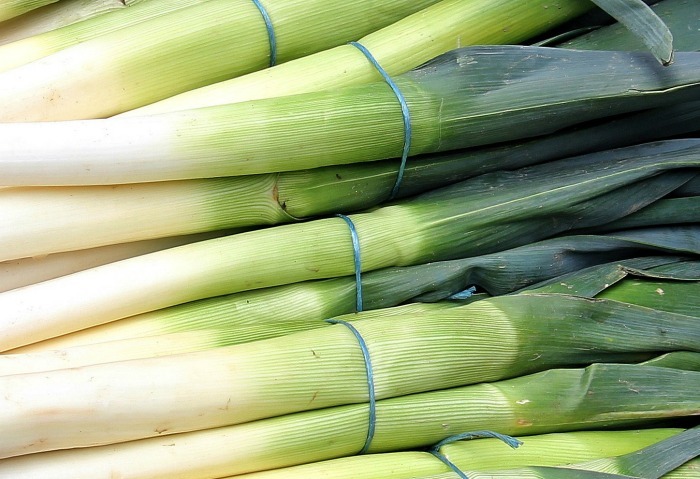 The flavor of leeks is similar enough that they don’t need the extra garlic added to the recipe. Be sure to use only the top of the leeks where the leeks starts to turn green, not the white end part. Also, add the leeks later in the cooking process so that you don’t over cook them. A garlic scape is perhaps not as often found, but if you do have some by growing your own garlic, they make a good substitute for shallots in a recipe. Garlic scapes are the flower bud end of the garlic plant. Their taste naturally falls somewhere between garlic and onion, which is the same flavor profile as shallots. 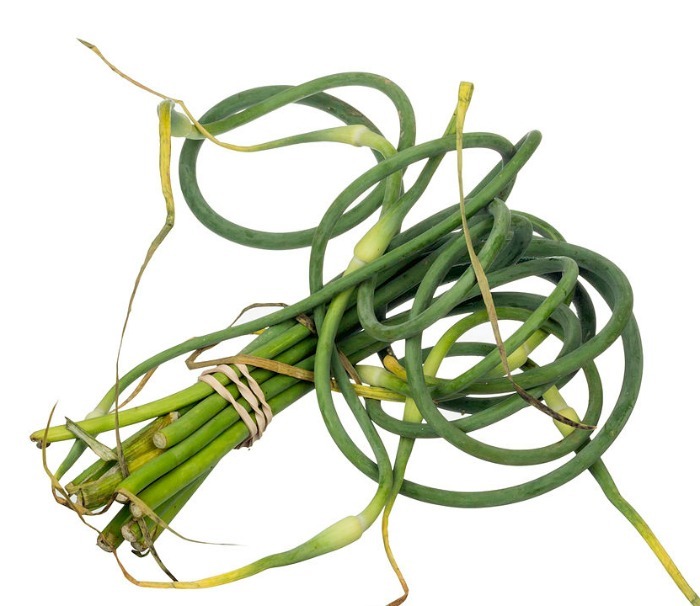 Garlic scapes are firmer than green onions, but have a stronger flavor, so cut back on the amount by about 1/4. So if your recipe calls for 1/2 cup of shallots, use about 6 tablespoons of garlic scapes. 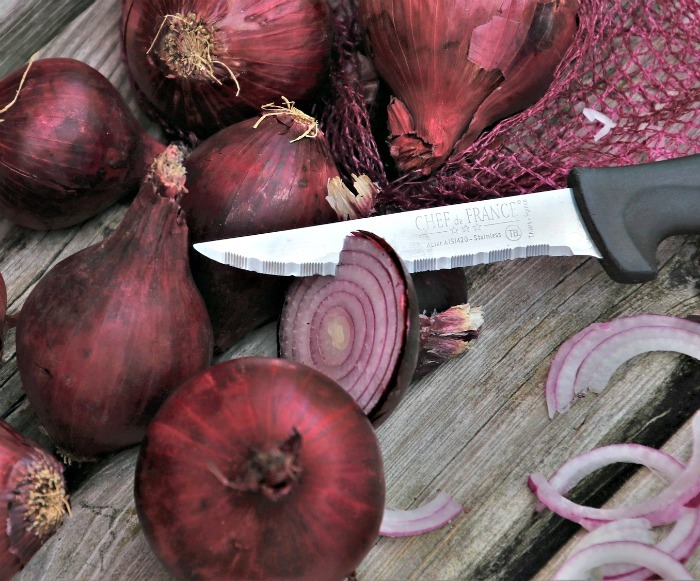 If your recipes calls for raw shallots, you can use red onions instead by substituting them 1:1. 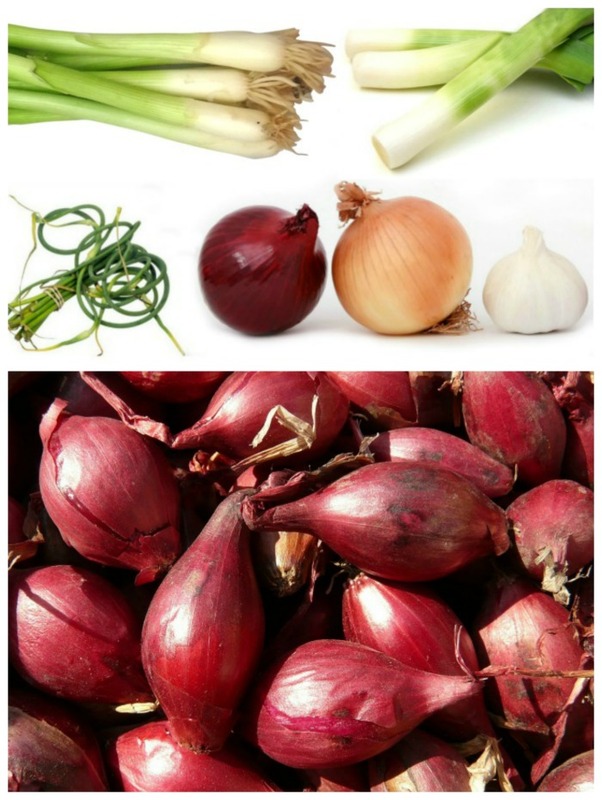 The flavor of red onions is milder than normal white onions and closer to that of shallots. Cooking red onions gives the dish an unappealing look, so it’s best to use this substitute for uncooked recipes such as salads. Now it’s your turn. 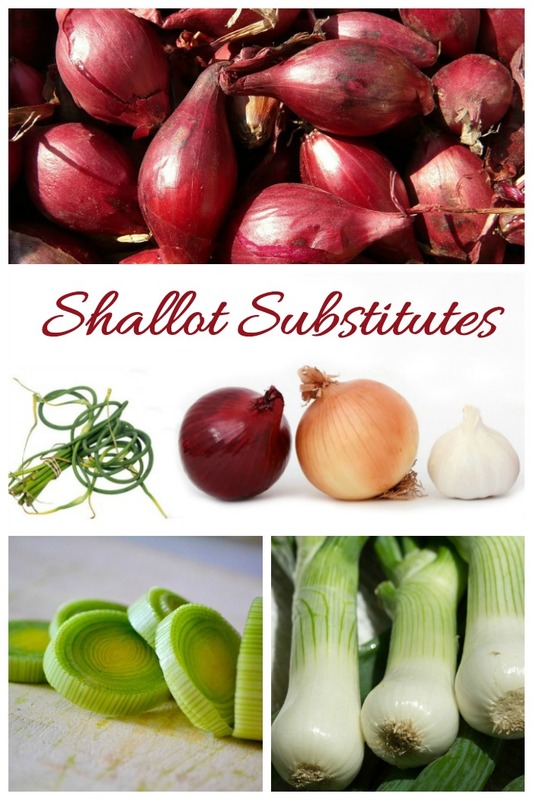 What have you used as a substitute for shallots when you did not have them on hand? Please leave your comments below. To give yourself a reminder of this post later, just pin this image to one of your Pinterest cooking boards. Hello, love to read your article and get so much information through your blog and learn new things. You write very well, am amazed by your blogging, you will definitely achieve success.